This is heaven sent! Feeling confident, money well spent, it’s gonna be great! Tickets are now on sale for the national tour of Something Rotten! in Boston. The touring production of the hit Broadway musical will open on January 17 at the Boston Opera House and close on January 29, 2017. A mash-up of 16th century Shakespeare and 21st century Broadway, Something Rotten! tells the story of brothers Nick and Nigel Bottom, two playwrights stuck in the shadow of that Renaissance rockstar Will Shakespeare. When a soothsayer foretells the next big thing in theatre, the Bottom brothers set out to write the world's very first musical. Directed by Casey Nicholaw, Something Rotten! features a score by Wayne Kirkpatrick and Karey Kirkpatrick and a book by Karey Kirkpatrick and John O’Farrell. 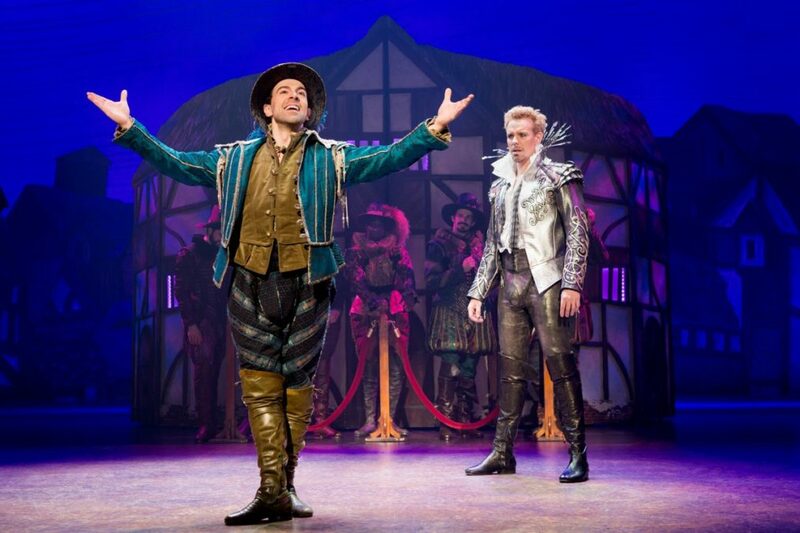 Watch the video below to find out why theatergoers can't get enough of Something Rotten! ; and get your tickets to see the show today!